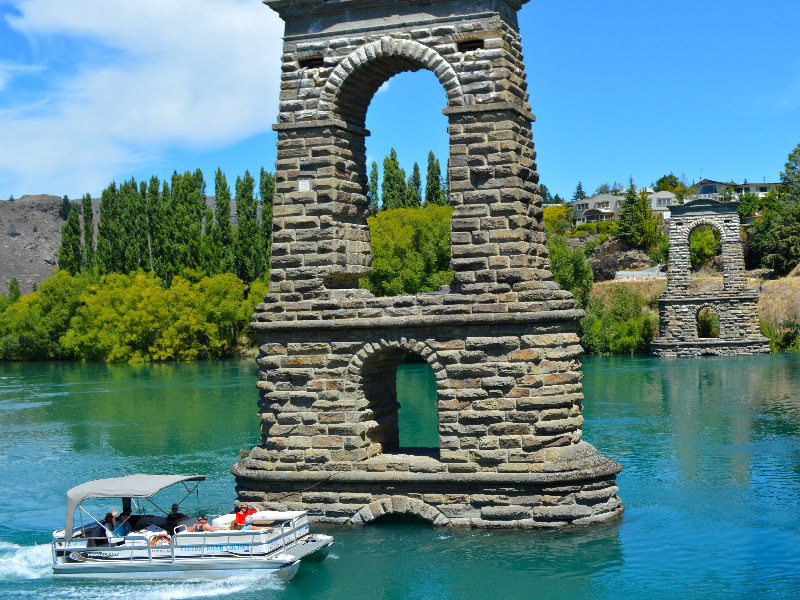 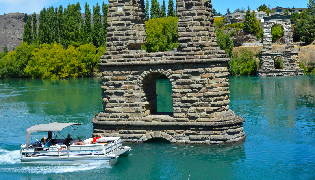 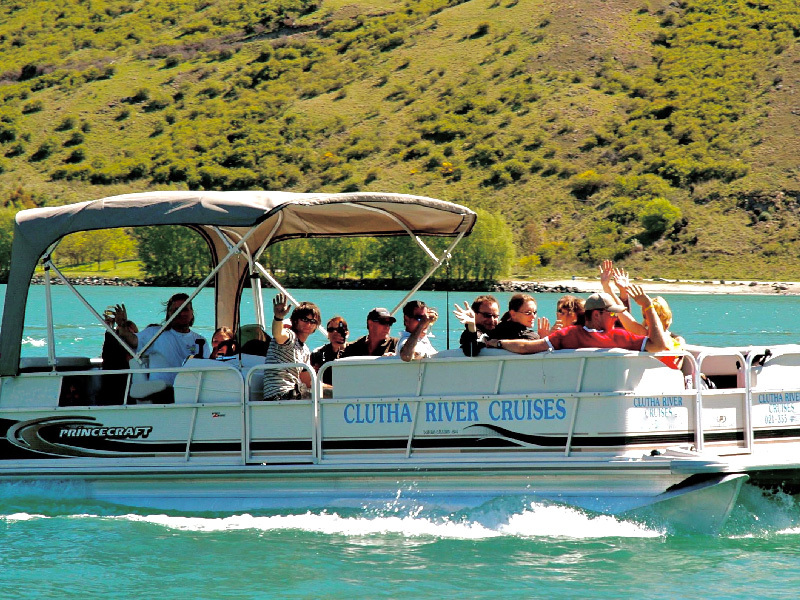 Explore the mighty Clutha River. 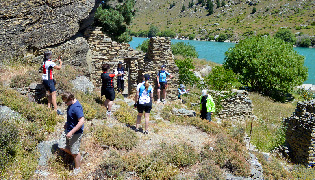 Journey to the isolated reaches of the stunning and historic Roxburgh Gorge. 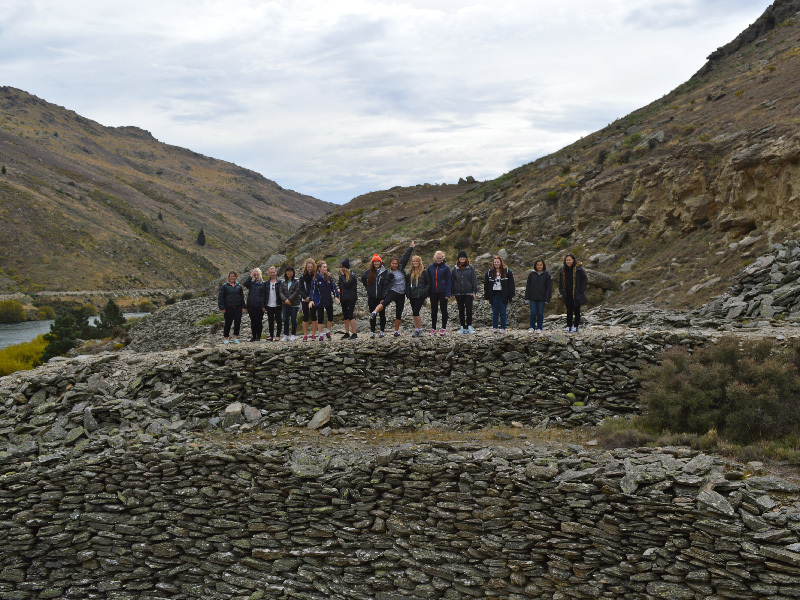 Marvel at some of New Zealand's best examples of European and Chinese gold mining. 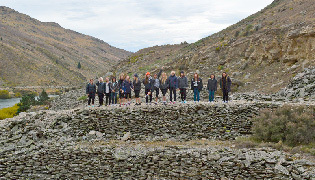 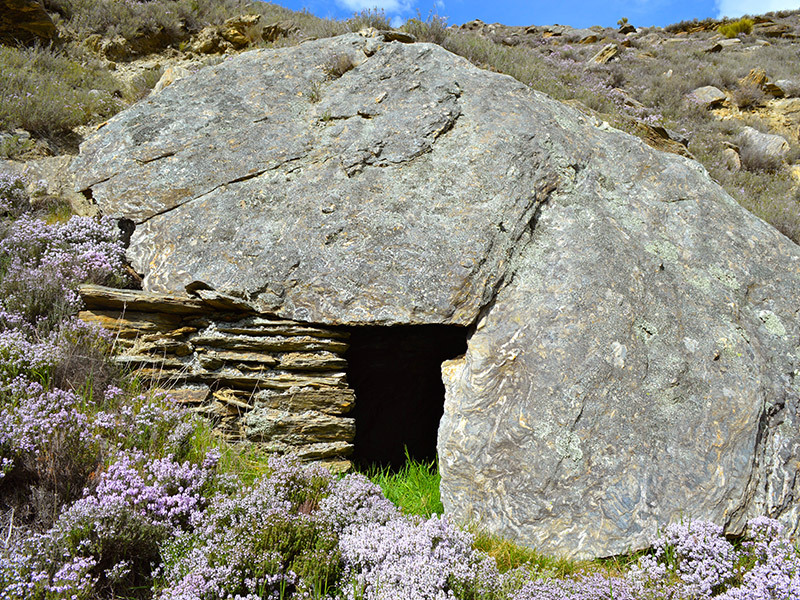 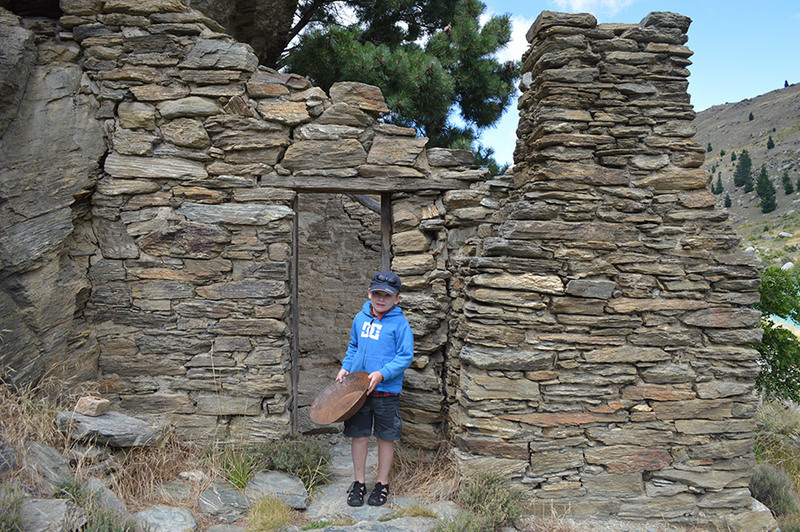 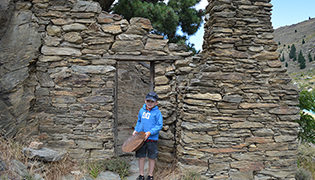 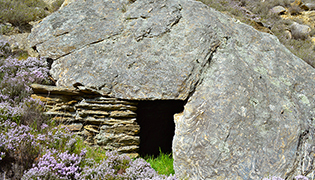 View the mining sites of Doctors and Butchers Points and see the schist huts that the miners lived in all those years ago. 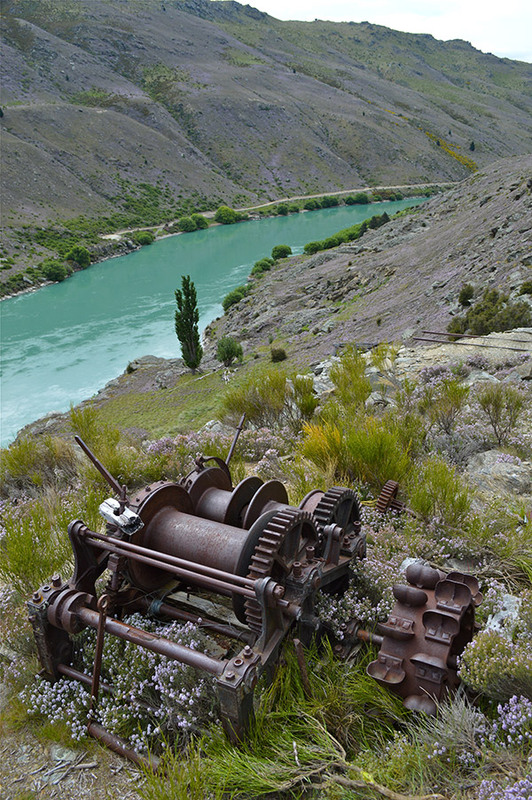 Take in some of the most spectacular scenery that only Central Otago can offer and try your luck at Gold Panning! 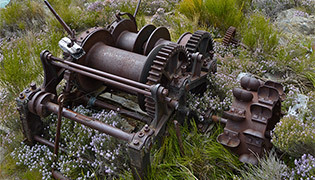 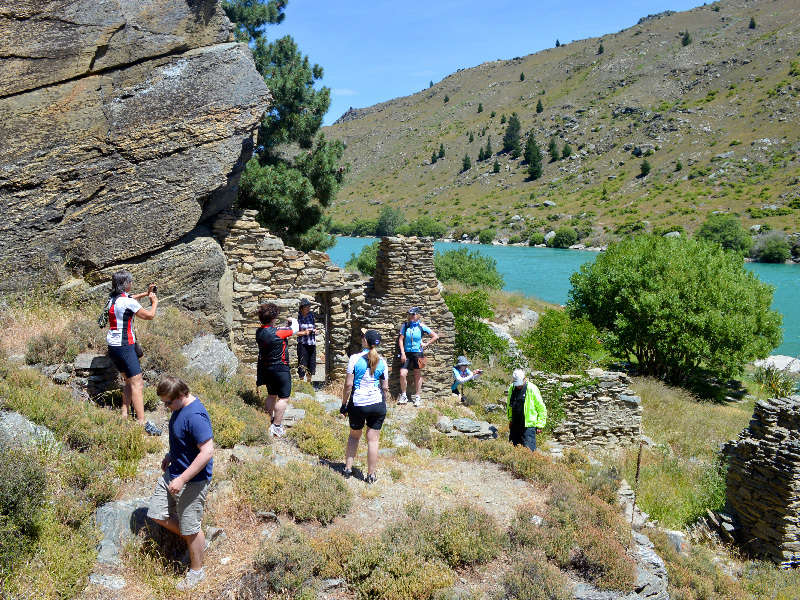 The newly opened Roxburgh Gorge Cycle Trail is fast becoming the must do for vistors to Central Otago. 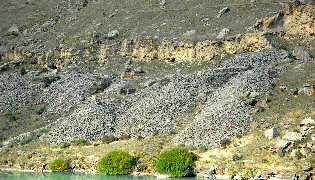 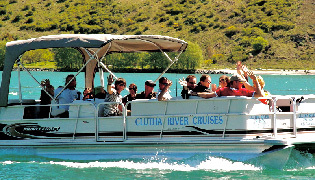 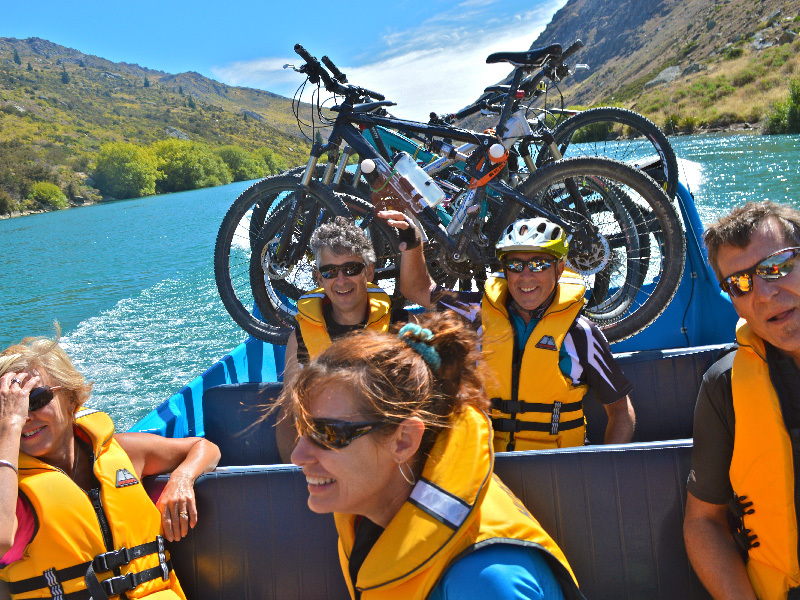 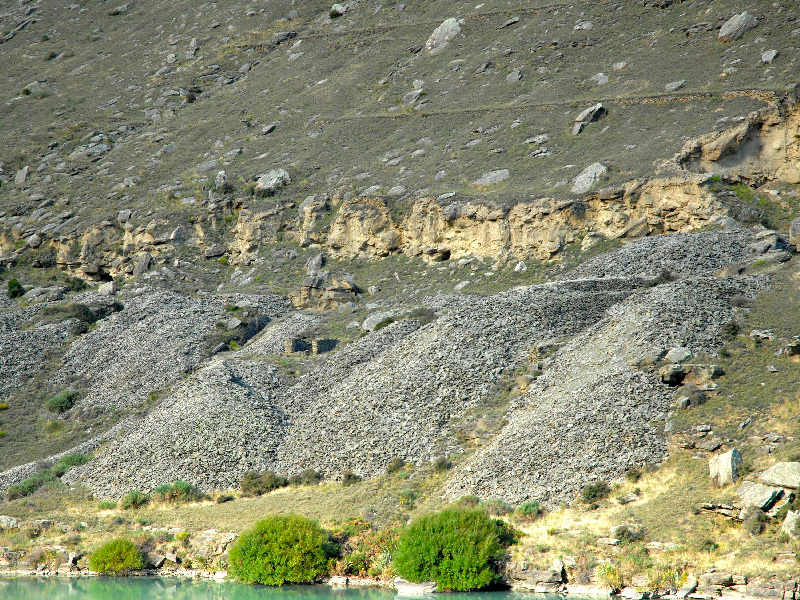 Gain a unique view of the Central Otago scenery as you peacefully cruise the stunning Roxburgh Gorge. 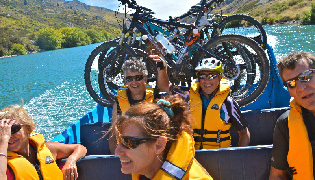 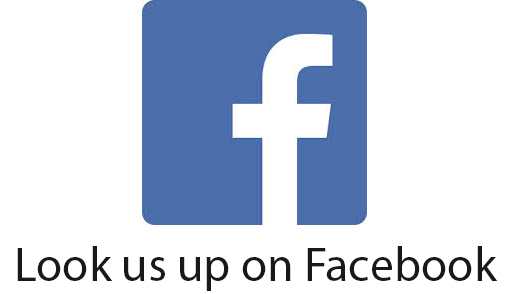 Entertain clients, farewell colleagues, celebrate end-of-year, a birthday, anniversary or family re-union.